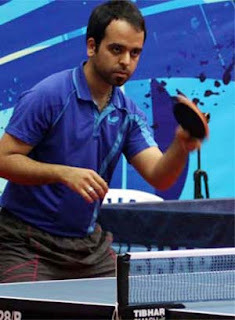 Photo courtesy The Hindu from a previous tournament. 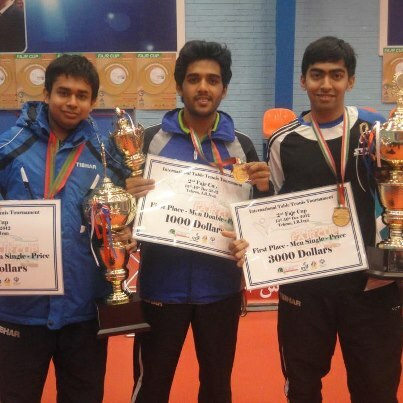 3 out of the 4 featured players made it to the quarterfinals at Delhi. Soumyadeep Roy, G Sathiyan, Martand Biniwale, Harmeet Desai, Jubin Kumar, Aman Balgu, T Nithin, Sanil Shetty - Quarterfinalists at Delhi North Zone National Ranking Table Tennis Tournament. 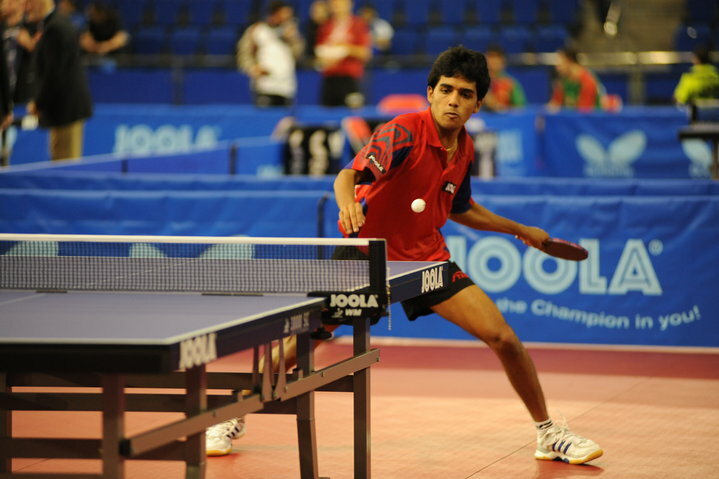 The Indian Ranking tournament at New Delhi's Thyagraj Stadium is underway. 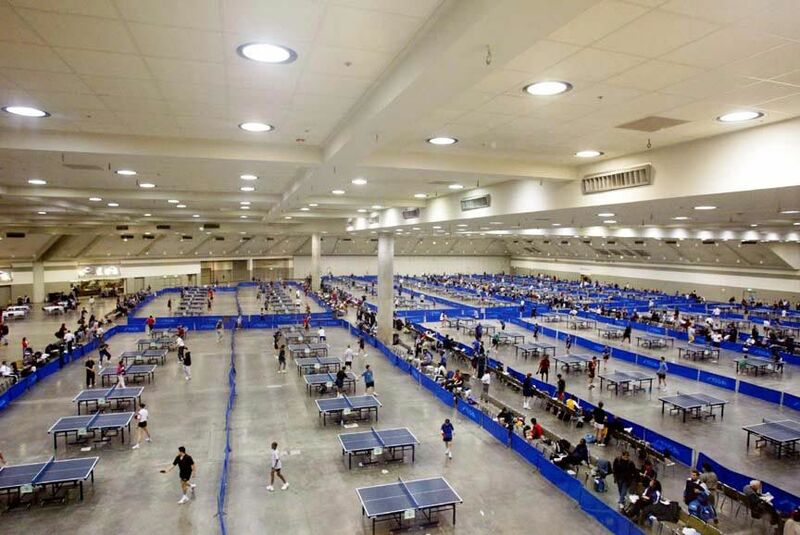 A record number of participants, 670, will vie for top honours. 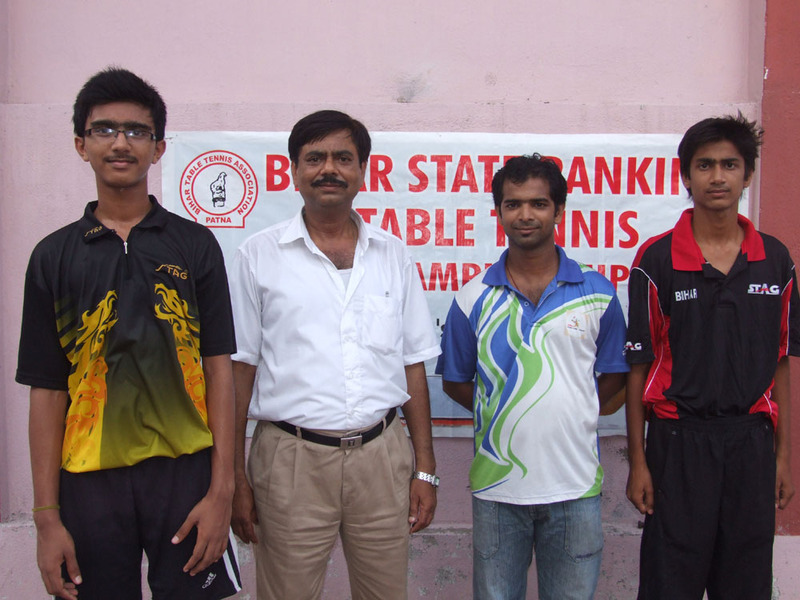 The top three players of the country, Sharath, Soumyajit, and Amalraj, in the Men's section however, are not playing. 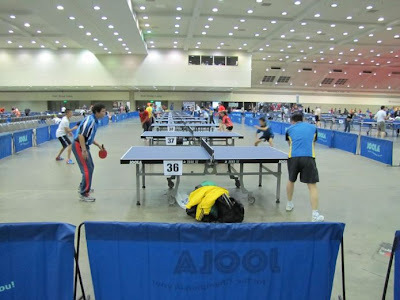 At the NA Teams Table Tennis Championships, Atlanta Table Tennis Academy upset Team Joola 3-1 to win the title in Division 1. In Division 2, Wu Na Academy Boys beat Brooklyn Beasts. Other results to follow. 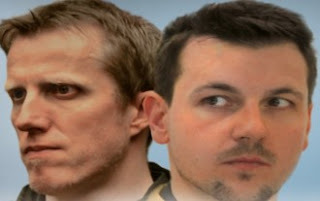 Waldner is a master of deception. 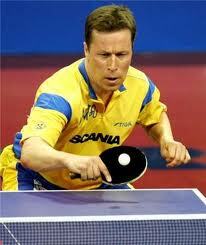 Even against World Class players like Patrick Baum who possess huge power, Jan Ove Waldner holds his own. 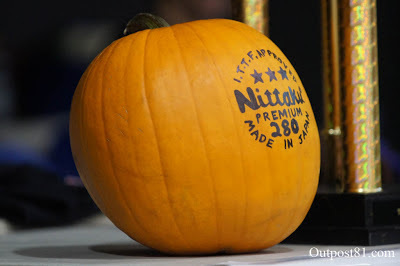 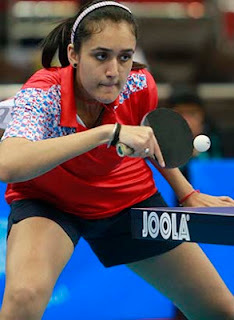 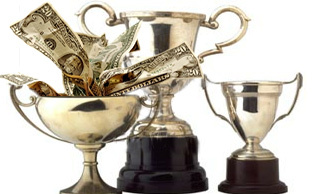 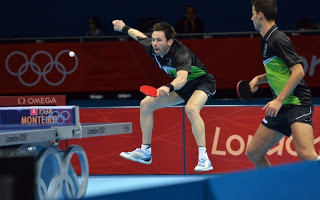 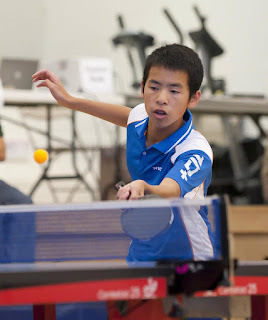 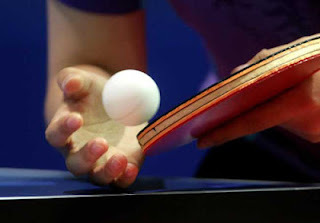 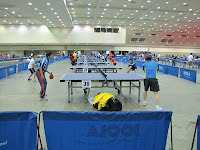 2012 Joola North American Teams Open Table Tennis Championships at Baltimore from 23 November to 25 November. 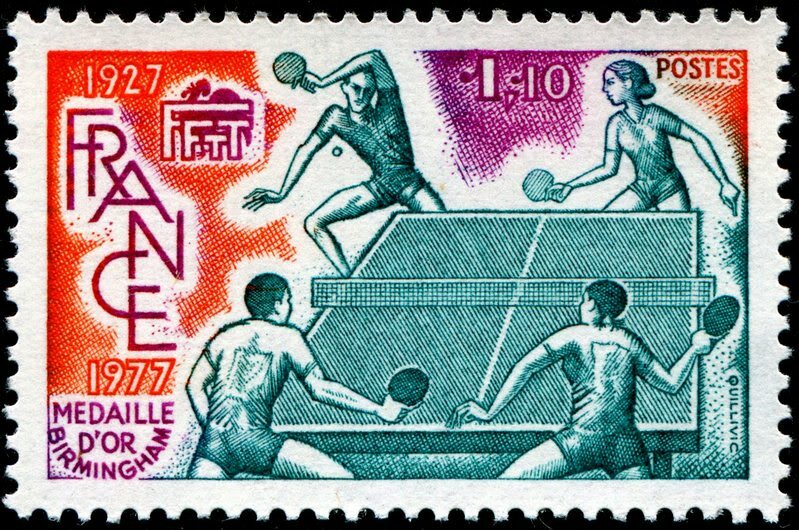 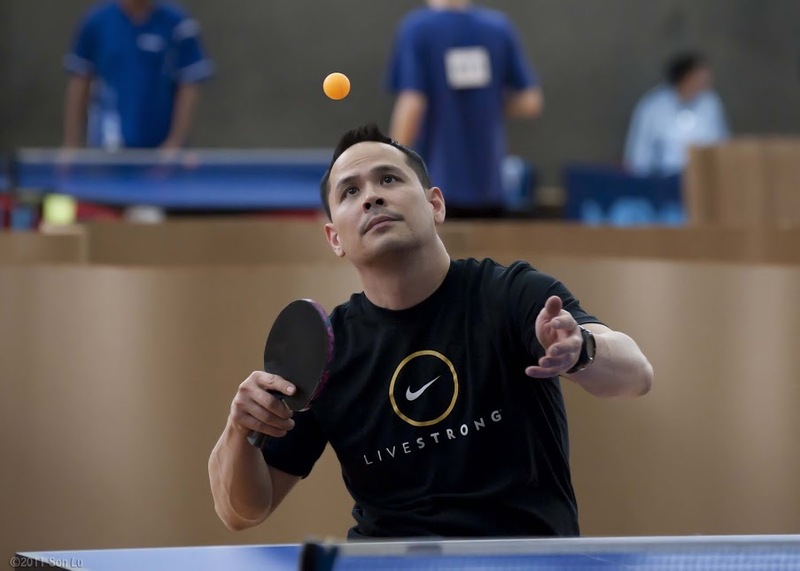 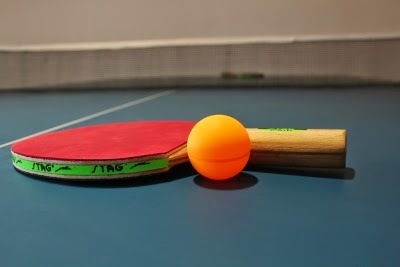 The every popular Ping Pong tournament attracts hundreds of players and matches are played over a hundred Table Tennis tables. Afshin Norouzi was denied an "extraordinary ability" visa. 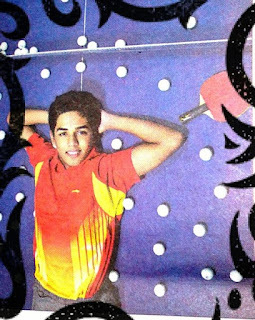 A Federal District Court judge ruled that the International Table Tennis player from Iran did not possess qualities that qualify him to be granted such a Visa. What do you feel about this case? 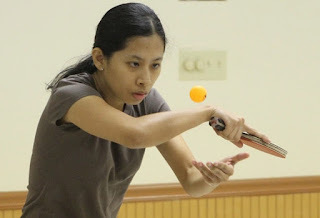 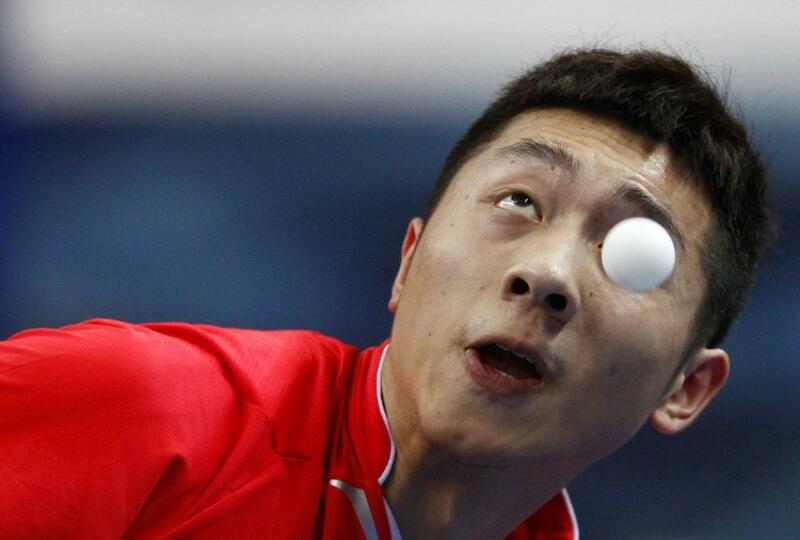 Is this a top Table Tennis player carrying multi-balls for a practice session? 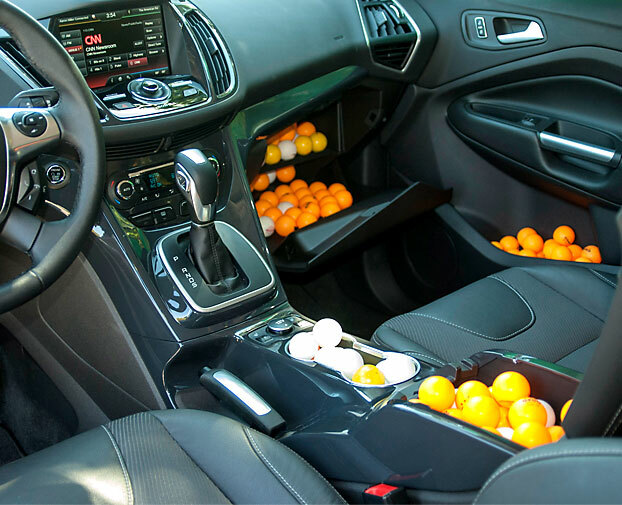 No, it is Ford, the car company that uses ping pong balls to measure random storage spaces! Appreciate the spirit of never giving up. 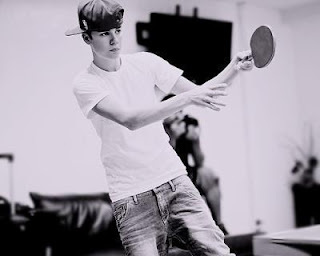 This boy plays Ping Pong with his feet! 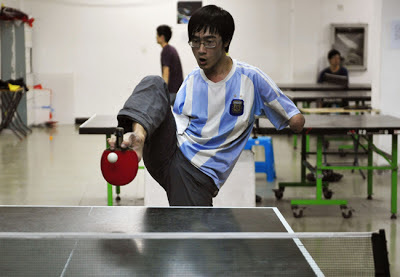 The indomitable human spirit in action again. 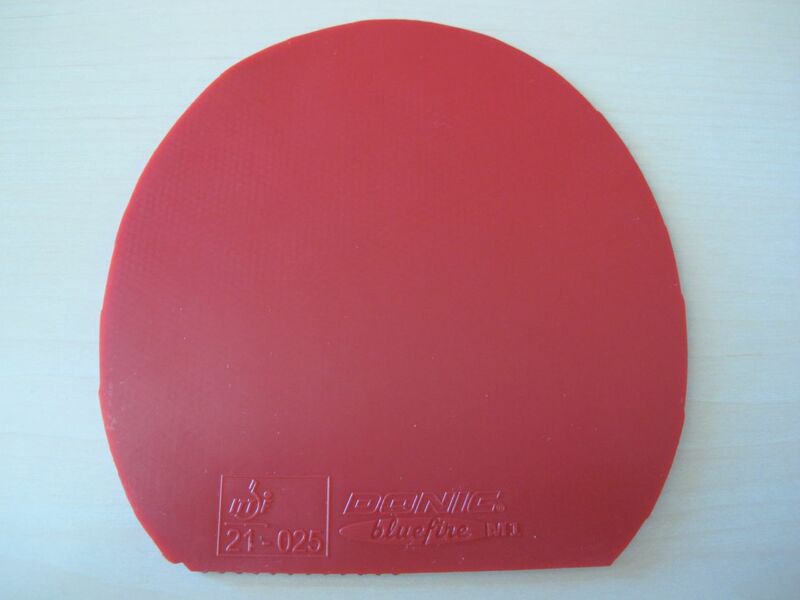 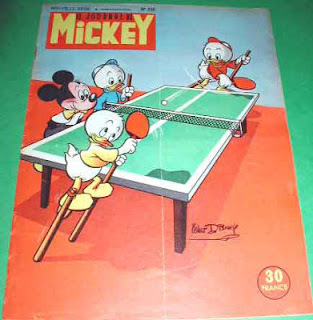 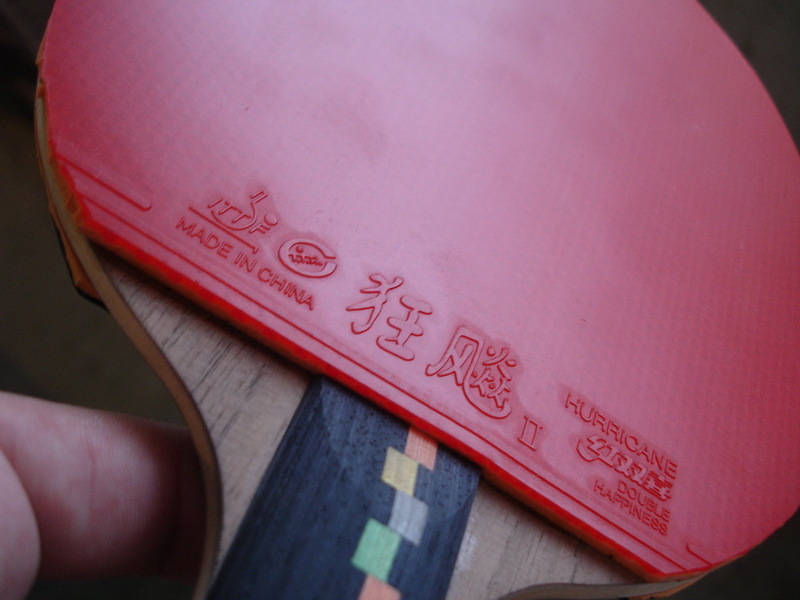 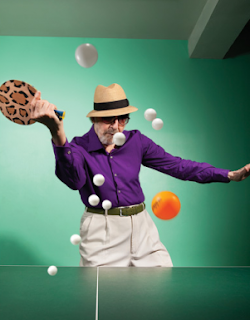 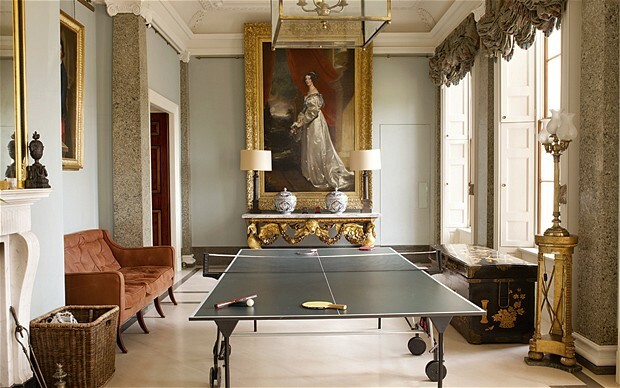 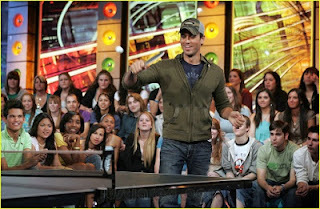 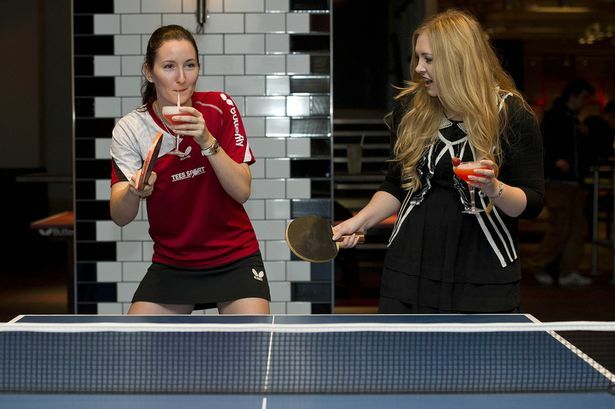 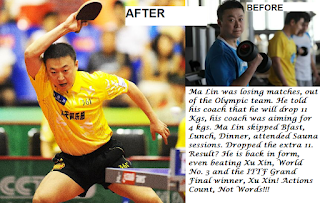 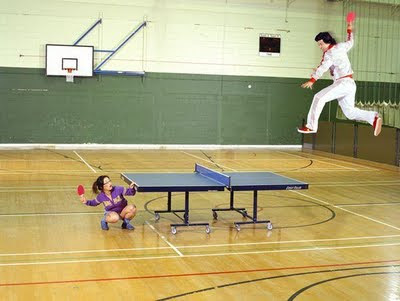 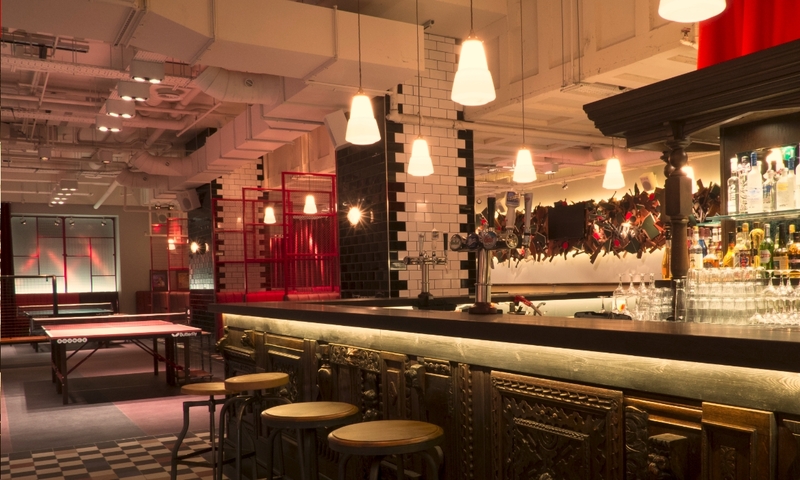 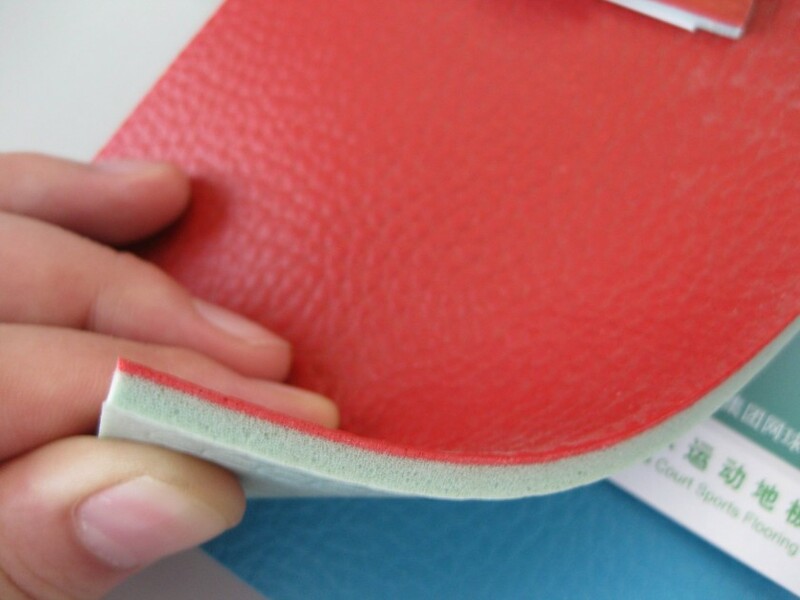 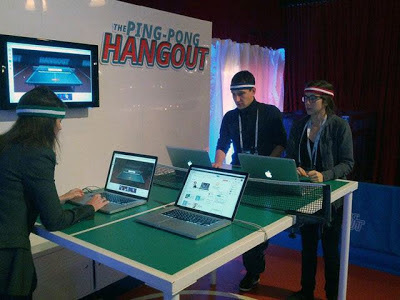 Social Ping Pong is fast gaining popularity. 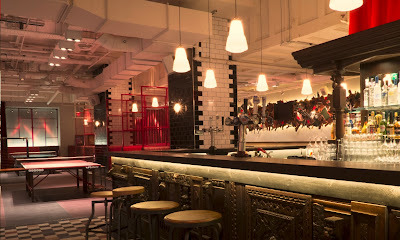 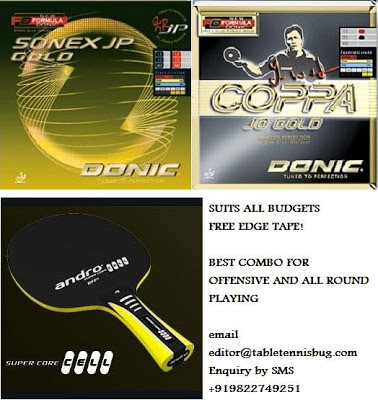 People meet, socialize, have fun and play Table Tennis. 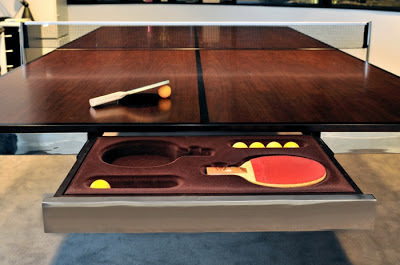 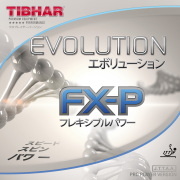 What do you think it will do to the traditional game?